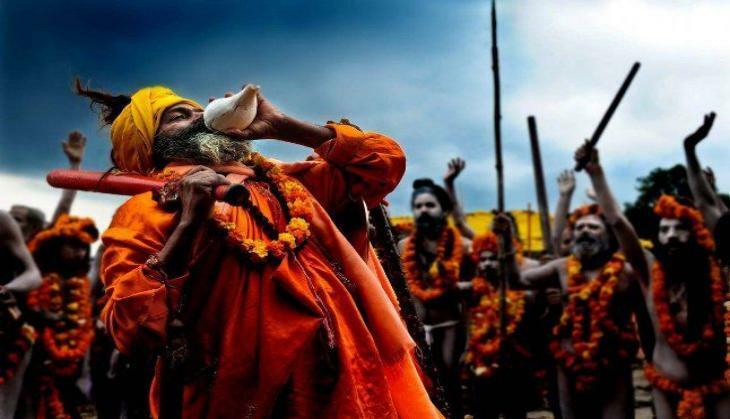 Kumbh Mela will begin from the January 2019 and it will be hosted by the city of Prayagraj (previously known as Allahabad). During this grand spiritual event, millions of devotees around the world gathered at the holy confluence of rivers Ganga, Yamuna and Saraswati (commonly known as Sangam). 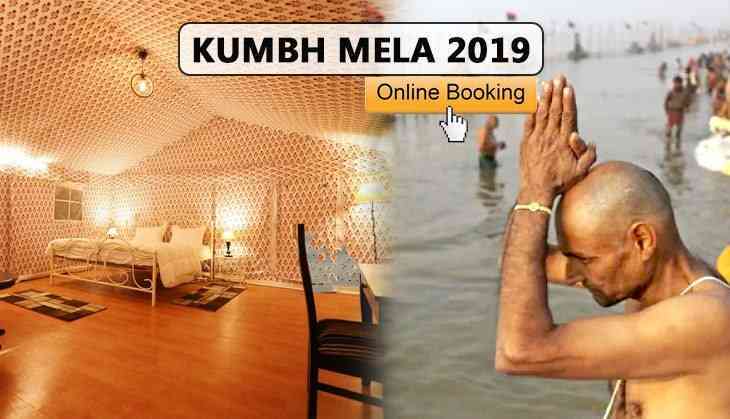 During Kumbh Mela, devotees come to take a bath in the holy river and this time, the Kumbh Mela will be organised in Prayagraj, Uttar Pradesh. It will start from 15th January 2019 and will conclude on 31st March 2019. However, a few days are left for the mela and millions of people likely to arrive in the city for the royal bath. If you and your family are planning to take a holy dip and thinking that where you will stay? don’t worry as this time you can book your tents and suites online with five-star facilities in Allahabad. As per the reports of ANI, 'a tent city, equipped with modern facilities, is being made in the city for devotees&visitors for upcoming Kumbh Mela.' Commissioner Ashish Goel says, "Tent city will have around 4000 luxurious tents&suites. These will have five-star facilities. They can be booked online." In its official website, Kumbh Mela authority has listed four names of ‘Tent City’. These are Vedic Tent City, Kalpa Vrikash, Indraprastham City and Kumbh Canvas. Therefore, those who want to book tent city then, they have to "check in a day prior to Snan (bath) Date and check out a day post Snan Date as all roads will be blocked," according to Kalpa Vrikash authority. It is the Hindu belief that the Kumbh Mela begins when the astrological positions of Sun, Moon and Jupiter are fully occupied. Therefore, who are planning to embrace themselves with the holy dip in Sangam then, it is the best time to go Prayagraj by booking their tents or suites online.